If you’ve been following my journey to clear skin, you might be familiar with some of the products I’ve been using religiously. This is the first time that I’ve stuck to a pretty regular routine, with the exception of a couple products I’m testing for the blog. In my last skin care update video, I mentioned that I’ve started using the highly acclaimed Pixi Glow Tonic. Before anything else, let me quickly go over the difference between toner and astringent. Both used to cleanse the skin, toners are typically milder and omit alcohol, which is what makes astringents so drying for some. Many people use the words interchangeably, but it’s important to know the difference so you can use what is best for your skin. Astringents always feel too harsh for my combo skin, making my dry patches drier and leaving my face feeling parched. 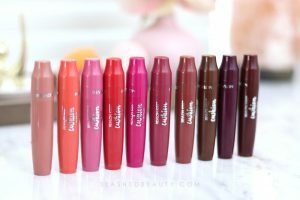 I had given up on them, without knowing that toners are completely different and more geared toward my skin type. With that being said, the Pixi Glow Tonic gently removes excess oil and dirt, but also helps maintain and balance the natural oil and acidity in my skin. It actually makes my combo skin feel normal, and I don’t need to use as heavy a moisturizer for my face to feel hydrated. Since my face isn’t stripped, I do maintain a natural looking glow that makes my skin look healthy. Because I’m using it alongside my prescription topical, I can’t speak to the effect this toner has had on my acne. However, I have noticed one difference that makes this product godsend for me. Within a matter of weeks of using it twice daily, the hyper-pigmentation around my chin that wouldn’t budge— even after my acne healed completely— started to lighten! Those spots had caused me so much grief, because they made my skin look blemished even though there was no acne in that area anymore. I was so pleased with how even my skin was looking, and I don’t have to pile on the concealer in that area anymore. I think the Glow Tonic has also played a big part in the prevention of dark spots forming where I still have some problem areas, which is half the battle when dealing with acne. Even though I am hooked on this toner, there’s one characteristic that took me a long time to get used to: the smell. Oh dear, does this have a very strong fragrance. It smells heavily of rose perfume, and it lingers. I wouldn’t say that I’m particularly sensitive to fragrances, but it took me about a month to stop wincing at the scent. If you shy away from scented skin care, this might be something that turns you away. If Pixi made an unscented version, I would hoard the stuff. 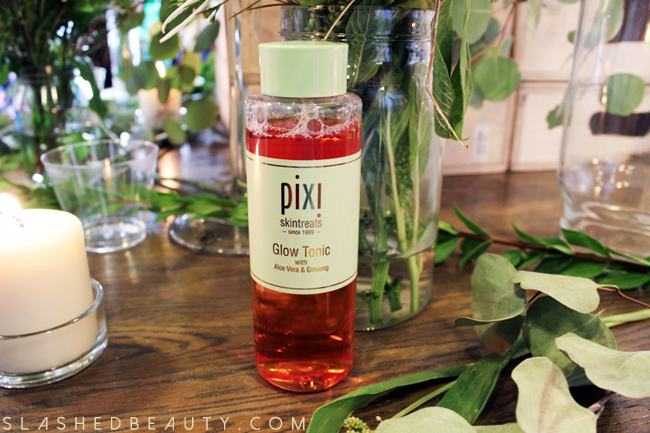 The Pixi Glow Tonic is now available for $15 for 3.4 fl oz at most Target stores and online. Do you use toner in your skin care routine? I’m so sporadic with my use of toner but when I was testing this one I really enjoyed it and would absolutely rebuy. I have a few things from pixi – but never tried this. sounds pretty cool. I’ve been wanting to try this forever. I really want to try this. I use a different AHA toner right now, but it smells kind of like cat pee, lol. I would rather have overwhelming roses than cat pee! YUCKO! Yes. Rose over cat pee any day! I am a big fan of this stuff! I love this stuff–have gone through 2 bottles! Wow – I’m glad to hear you got results from this! It’s so true about the whole toner vs astringent thing. I’ve never seen a brand label their product astringent, they always say toner and it’s really annoying. I have wanted to try this!! I will have to look for this toner. Sounds like a very good one. Thanks for sharing! 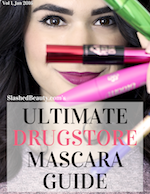 It’s definitely worth getting online since you can do the 20% off code, too! I have to admit, I had heard so much hype about this and didn’t know what to expect but loved the results. The smell can be annoying but the results are worth it!! 🙂 Thanks Ivy! Great product for mature skin as well as to prevent acne! Thanks for explaining the difference between and astringent and a toner – I always thought they were essentially the same! It’s awesome that you got such great results. I could never commit to using a toner. I always liked the idea of them but they would just sit on my dressing table and go bad. I’m glad that this one is working so well for you. Acne is so tough to combat. You’re doing great.